April | 2012 | Romance Or Not Romance? 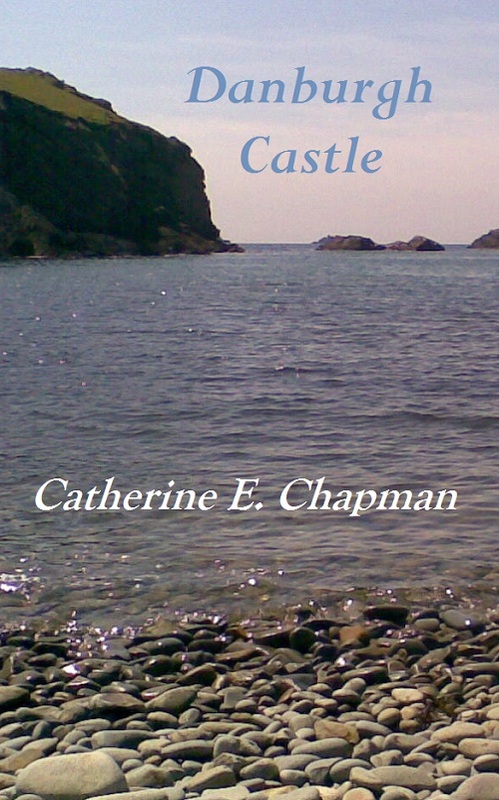 My novelette, Danburgh Castle, a Medieval romance, is now available on Amazon US, UK and Europe. It’s enrolled in the ‘Kindle Select’ programme so can be borrowed as well as bought. ‘I really enjoyed this short read and devoured it in one sitting. The plot was tight and kept me engaged, good characterisation meant I truly cared about what was happening in the story,’ (4-star review on Amazon UK, April 2012).